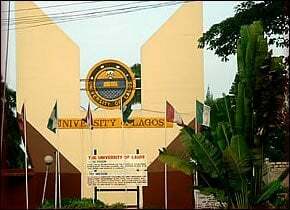 As proposed from a very reliable source,UNILAG POST UTME FORM will be out in the third week of July.Registration lasts for two weeks. You can however check below for the 2018 process and requirements. Post-UTME aptitude test for the 2018 session is not yet announced,But you can drop your email in the box below so you will be informed whenever its out!! Further clarification may be obtained via email: [email protected] and the following phone numbers: 08182716045, 07046537158, 07043359831, 08182716045, 07026079596 and 07026079595. Do you find this helpful ? If YES share with your friends and loved ones.. And don't hesitate to ask a question in the comment box below.We would be glad to answer you! !